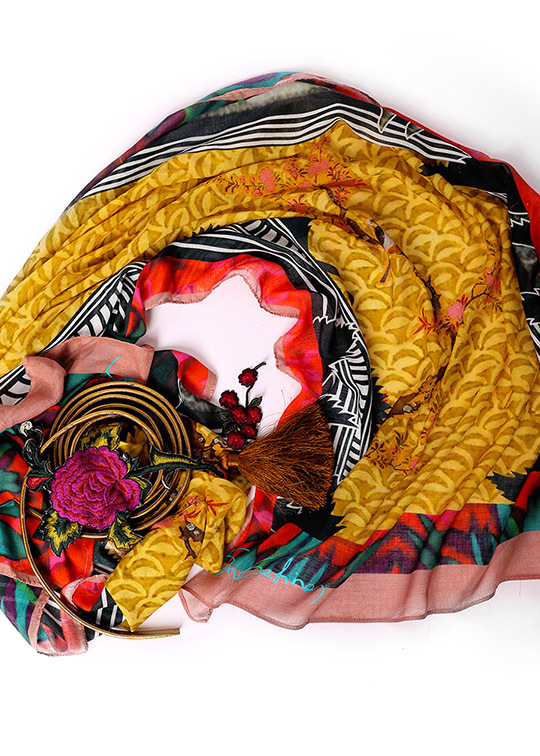 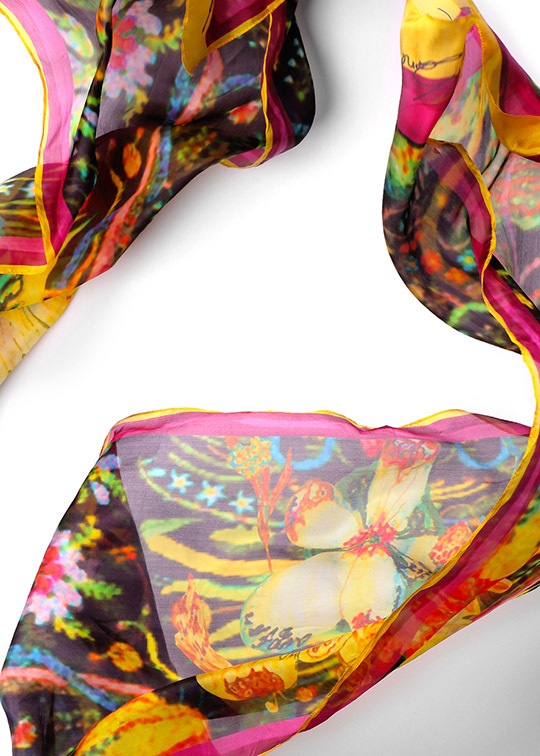 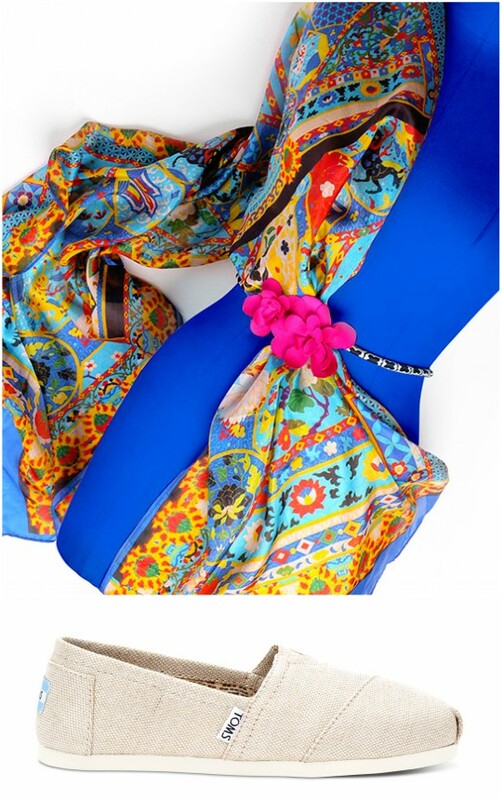 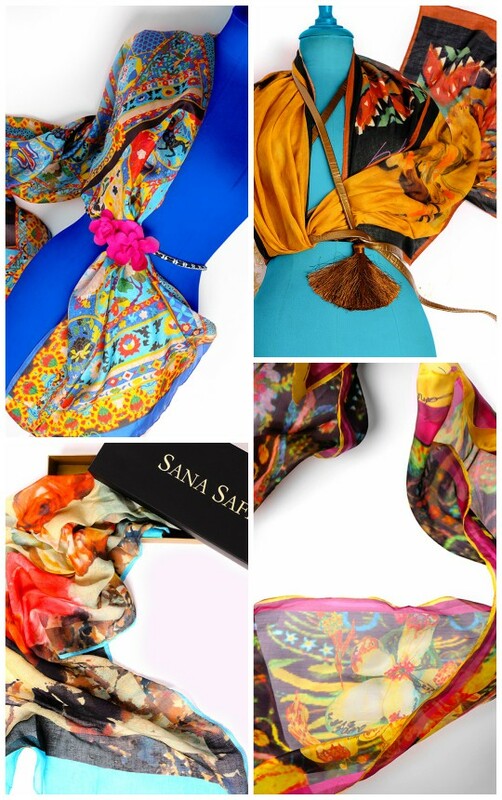 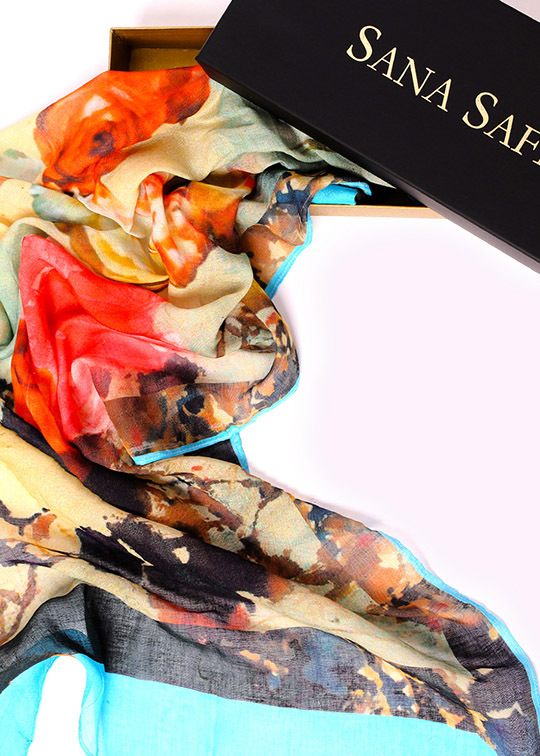 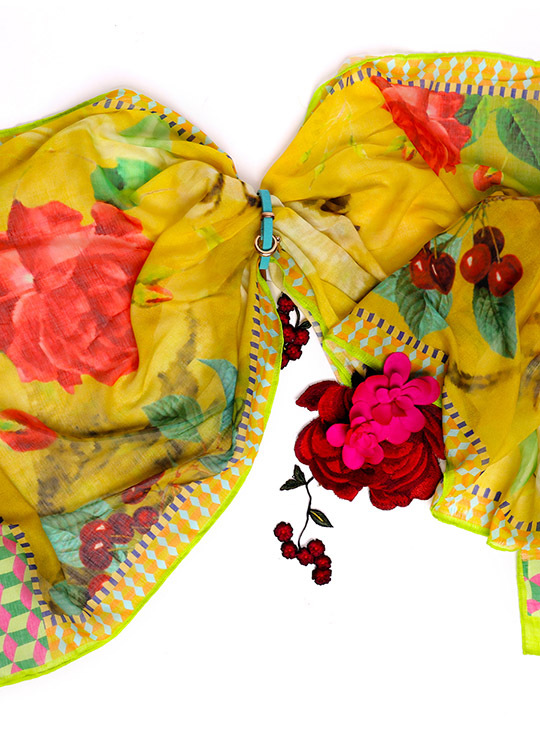 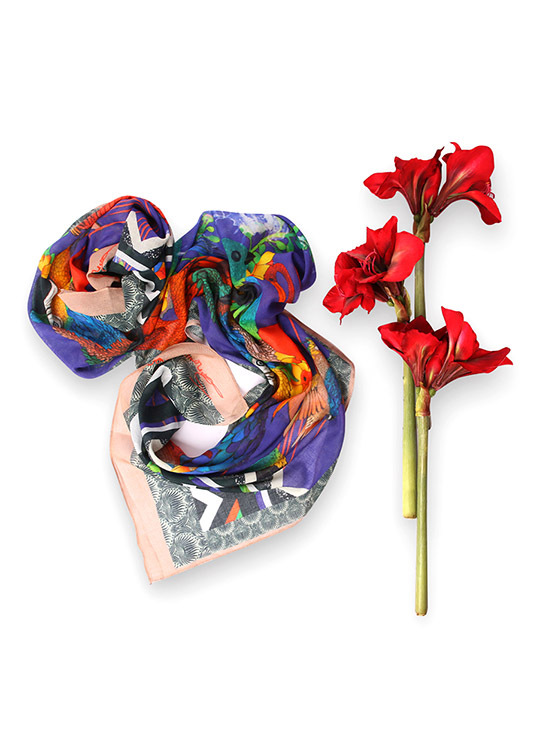 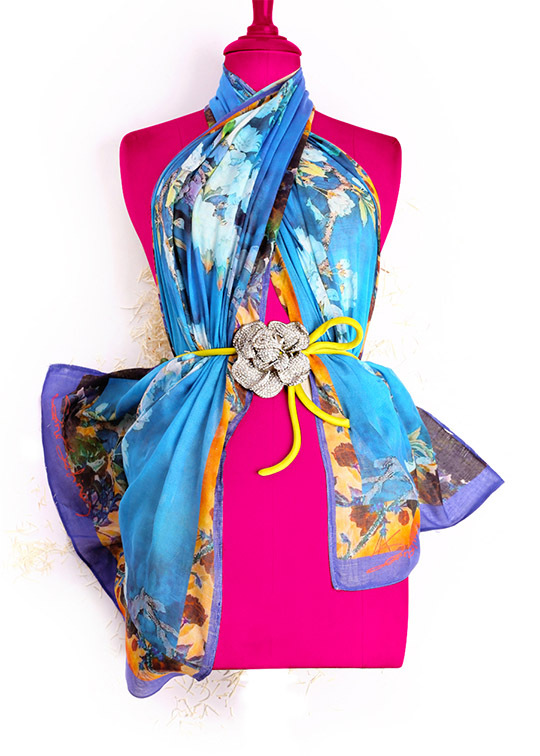 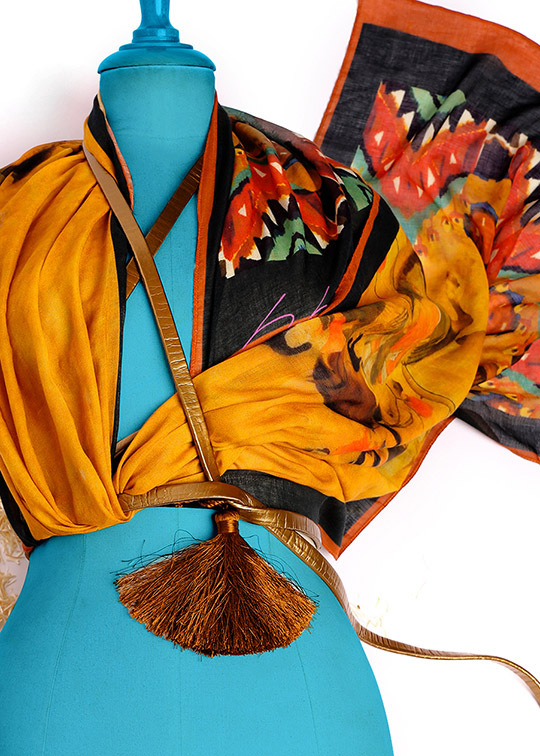 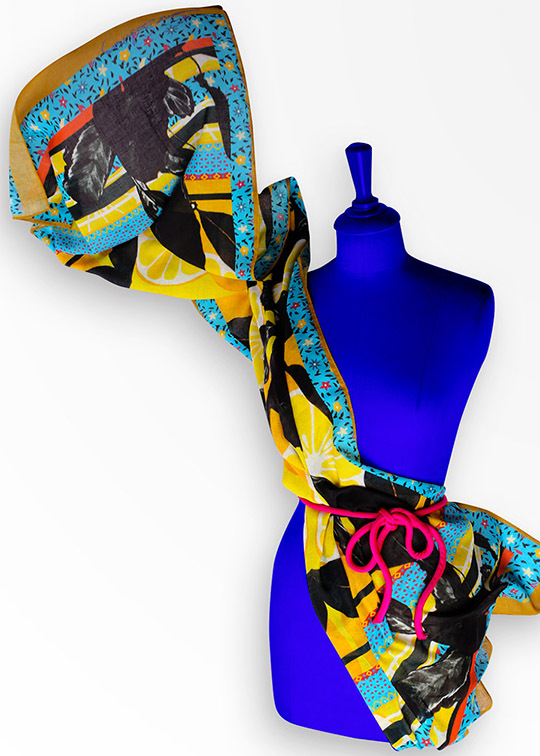 Scarves are all the rage this season and Sana Safinaz has created the quintessential summer range. 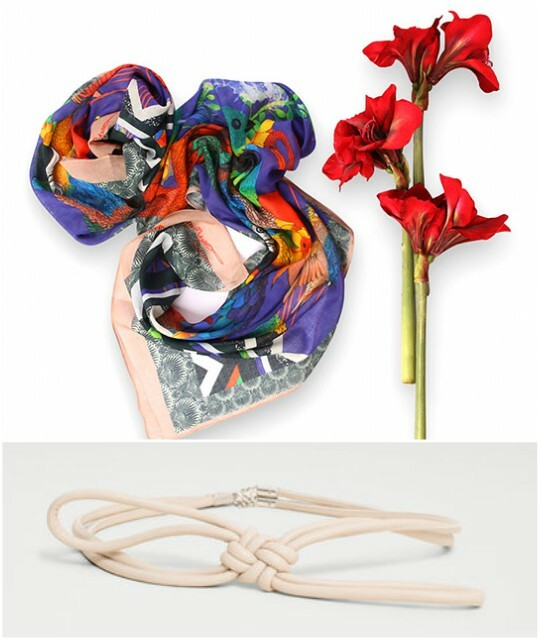 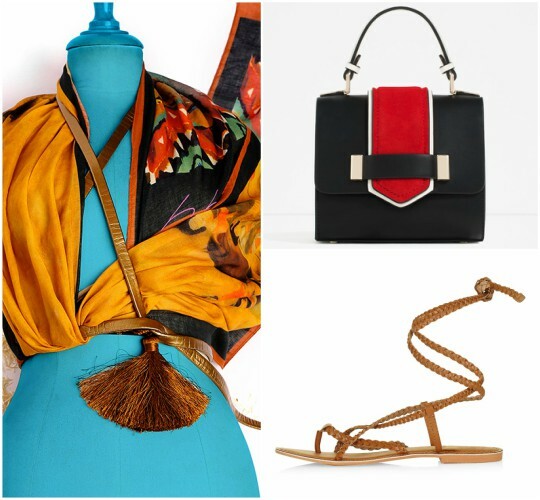 Fun and fresh, these soft and silken accessories would make for great luxe additions to your wardrobe in the balmy, hot days! 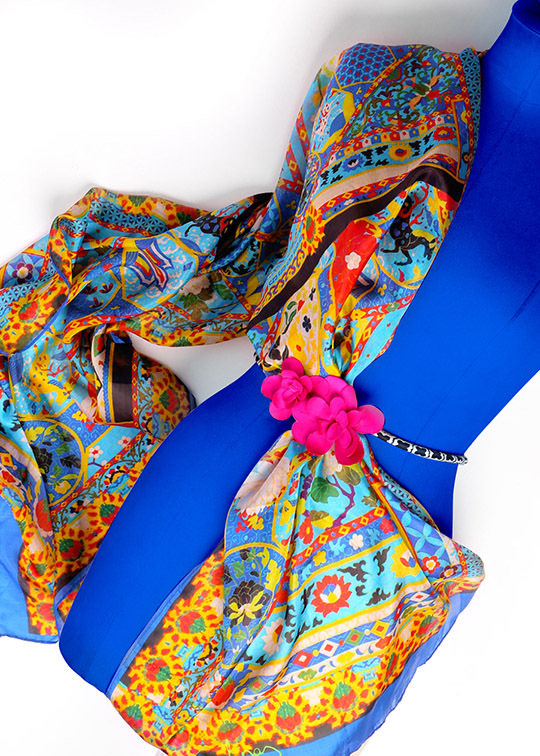 Vibrancy is certainly key with the design house; and it plays out beautifully in their colourful scarf collection with a palette of striking mustards, blues and pops of tangy greens, oranges and red. 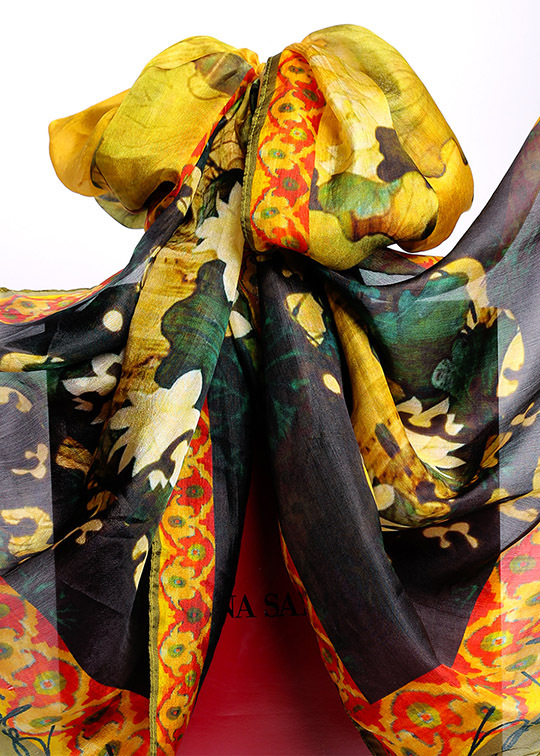 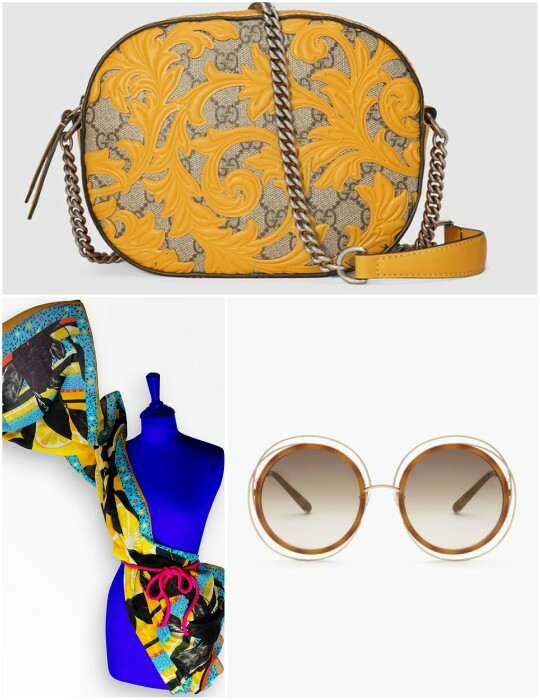 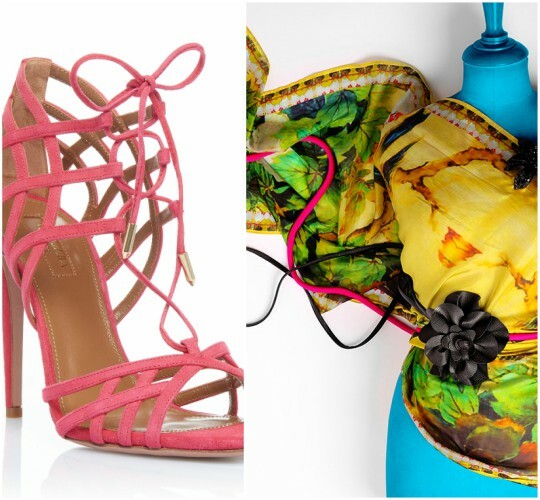 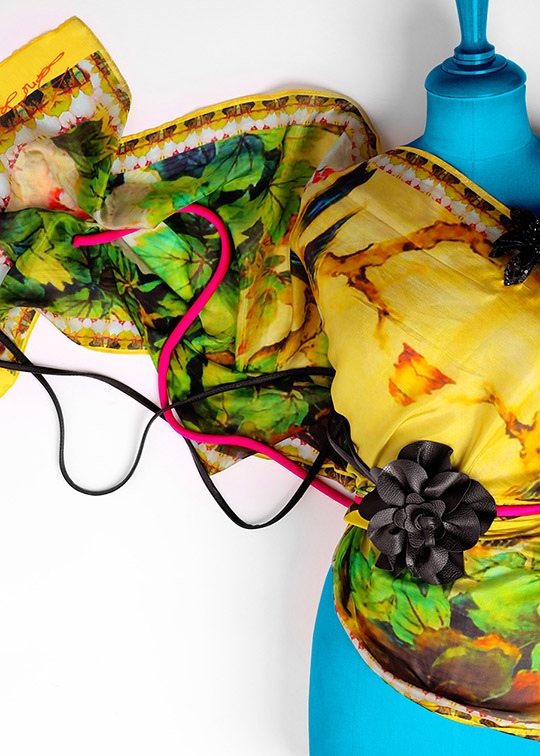 With a combination of floral patterns and funky motifs, the prints are fiery and visually stunning! 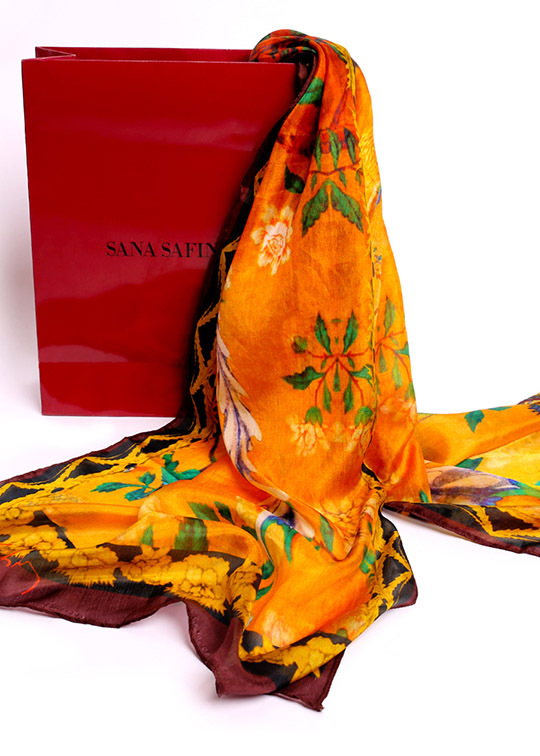 View THE SANA SAFINAZ PROFILE and ESTORE. 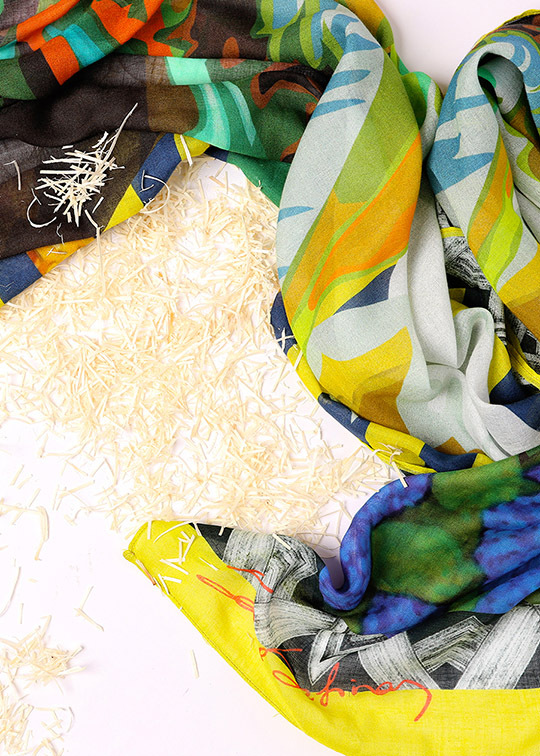 What's in store? 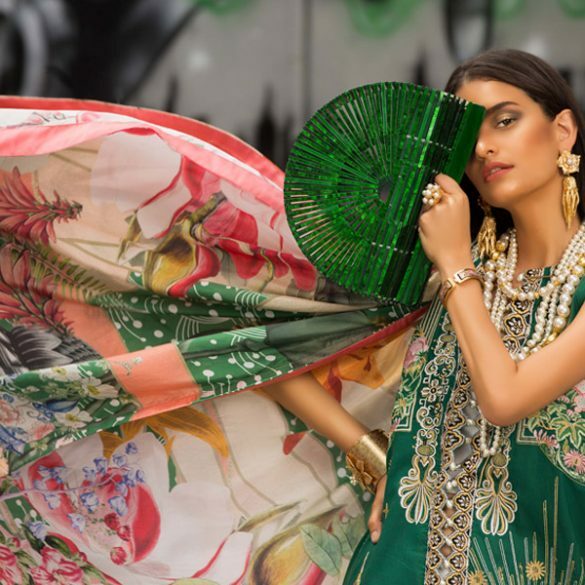 : Republic Womenswear 'La Belle Epoque' collection!